Having issues with pollen, dust, mold spores, or other allergens? 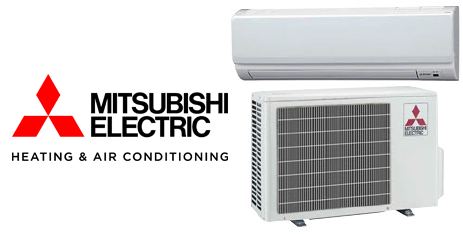 Shenandoah Air Conditioning & Heating in Kearneysville offers residential and commercial air duct cleaning services to help improve air quality in your home or business. Using the latest Rotobrush equipment, our technicians can remove surface mold samples to ensure that your home or building has the cleanest air possible. We can also test your indoor air quality while we do your maintenance and cleaning. Cleaning your air ducts regularly can restore peak energy efficiency, eliminate offensive odors and reduce the potential for mold growth. 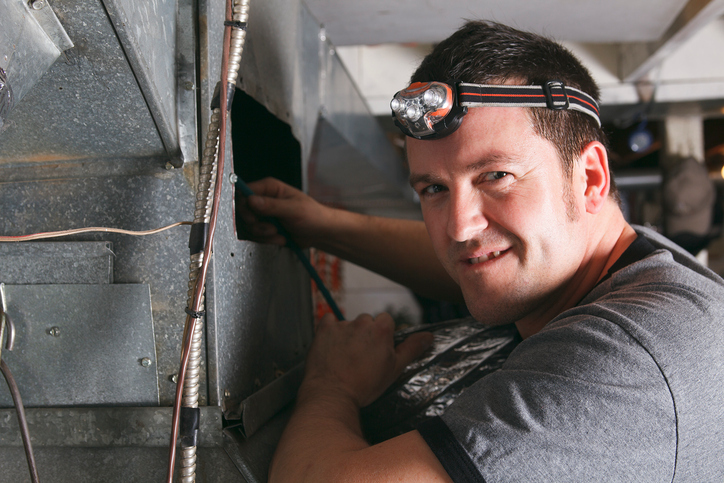 Contact Shenandoah Air today and schedule an air duct cleaning service.